An event we have been looking forward to for the past few months is finally here. We’re going to Uganda! My daughter, Ruby (16) and I are going to Uganda as part of the medical and educational visits that take place a number of times a year with our local GP and the CRMI Children of Hope charity. We have spent a few months raising funds for our trip – all the volunteers self-fund – and between us have spent around £ 600 on vaccinations alone! The excitement is building as we spent the weekend packing and preparing with 16 of the 18-person team packing our second 23Kg suitcases with medical supplies, sports and school equipment, clothing and toiletries for the people of Bombo – a village NE of Kampala. As well as helping out with field clinics and doing some basic triage, Ruby and I will be kept busy with entertaining children visiting the clinics, hopefully doing some school sessions with some of our own resources – I’m thinking that our Enterprise Alphabet cards will go down well – we will also be doing some building, painting and DIY in the second school that the charity has helped to build in the village. We are grateful to all the people who have sponsored us, supported us and donated items to take. 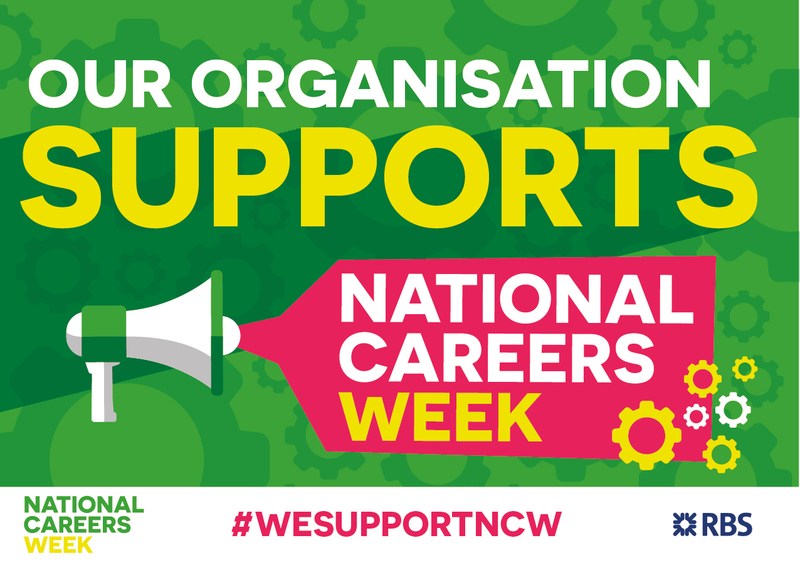 I’m personally grateful to Val – my wife, Millie and Ruby my daughters for their untiring enthusiasm for life and Patrick and the IE team and the National Careers Week team for keeping things moving despite my absence for a while. We’re really excited but also daunted as we know there will be challenging experiences and tough decisions to make but also very keen to go an do something positive at the start of 2017.